Smiles matter, probably more than we realize. Volumes of research confirm the influential role of smiles in our relationships and our self-esteem. If you're confident, you smile more. If you smile more, you feel more confident. But what if you don't want to flash those pearly whites because you're embarrassed? The effects of a bad smile may ripple through your life. Fortunately, a growing range of options enables anyone to enjoy a stunning new smile. 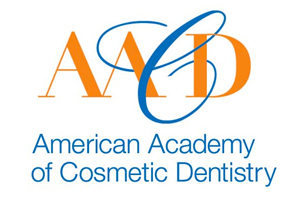 Dr. Du and Dr. Szabo's passion for enhancing smiles brings you the best in modern dentistry. 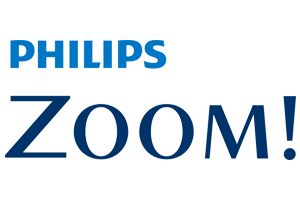 Zoom teeth whitening offers a predictable boost to your confidence through the power of a smile. Numerous factors need consideration and evaluation before starting any whitening procedure. 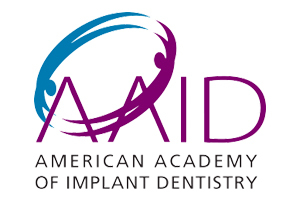 Our team draws on years of experience to help deliver a smile boost safely and comfortably.